Donald Trump, the ultimate chickenhawk, pretends to be a big booster of veterans, but as far as I can tell he’s never done anything in particular for them. Worse, Trump has been deeply offensive toward a significant group of vets– immigrants and the undocumented. In 2009, there were 100,000 foreign-born individuals serving in the US military. And in 2009 there were hot wars in Iraq and Afghanistan, in which they served. 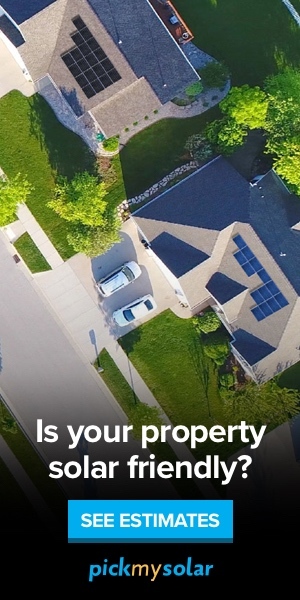 Some 12% of them, i.e. 12,000 people, were not citizens. Many green card holders joined up in order to get citizenship (which was automatic if they fought in a war zone), and many of those young men had undocumented spouses or relatives. 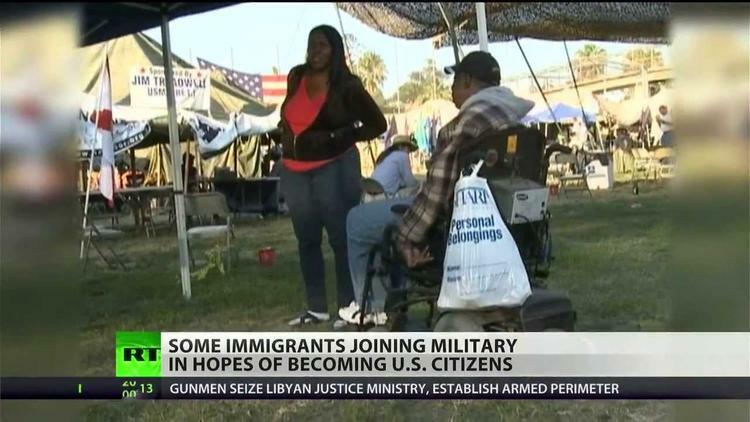 Some undocumented US residents managed to get into the military. Some of they undocumented almost certainly died fighting for their adopted country, even if they had no proper papers. Five percent of the US officer corps is Latino, and Latinos typically made up 12.2% of service personnel after 9/11 (they are 17% of the US population). Sometimes when a Latino servicemen was killed, his wife was denied benefits because she was undocumented. President Obama had intended that a small number of undocumented Americans brought to this country illegally as children, known as Dreamers, would be eligible for military service, but this provision was blocked by the Republicans in Congress. In maligning Mexican-American undocumented immigrants as rapists, drug dealers and thieves, Trump is putting down veteran families. He is in any case wrong. The evidence is that in recent years more Mexicans have left the US than have come in; and immigrants typically have a low crime rate because they are afraid of being deported). There are 1.2 million veterans of Hispanic heritage in the United States. Some of them originally came to the US as undocumented, and many of them have family members who did. The other group that Trump loves to bully and put down is Muslim-Americans. At a minimum, nearly 6000 Muslim-Americans are serving in the US military. The number could be larger, since 18% of the 2.2. million active duty and reservist service people (400,000 persons) do not declare their religion. Muslim veterans have loudly protested Trump’s call to close down mosques and ban Muslims from coming to the US. 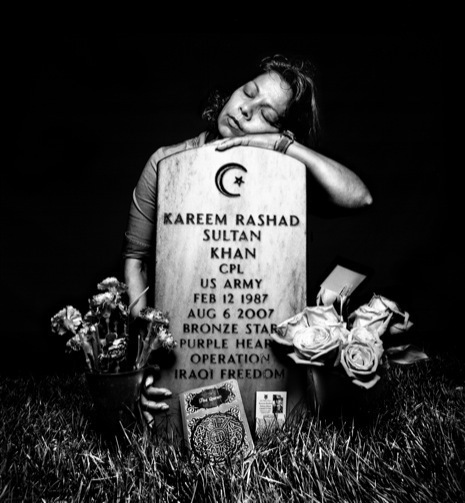 In 2008, former Secretary of State Colin put an end to a similar debate on Muslim-Americans by recalling the image of a bereaved Muslim mother mourning her war-hero son, Kareem R Khan, who died fighting for America. But in this political season, few GOP candidates are decent enough to be swayed by such an image or such a consideration. Hatred and bigotry have for the moment won out.